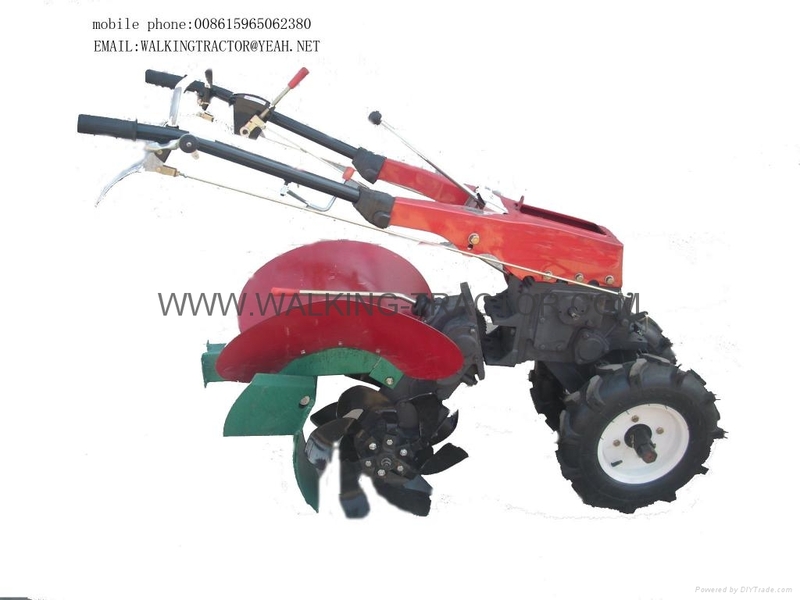 The trencher is supporting walking tractor using the new farm machinery. The machine has a high production efficiency, easy to use features, the function of both the rotary tiller pulverizer, and trenching ridge of advantages. Trenching ridge is mainly used for dry land, especially for the entire stretch of operations of the vegetables, peanuts and other cash crops, loose plots, once the tiller, pulverizer, and trenching ridge, the whole plot jobs for wasteland or hard soil plots, the first for the pulverizer, and then ditching the ridge, the entire stretch of operations, by the majority of customers.